WALK on over to Fresh Paint Performance Lab! Currently, I am working on WALK, an original musical written by Ben Harrell. The show is directed by the fabulous Chelcy Harrell and music directed by the fearless Corie Melaugh. Walk tells the story of a big city and the everyday people who are challenged, brought down, and hardened by it. It is told through seemingly unrelated vignettes demonstrating struggles as common as missing the bus or as existential as finding real connection in a place where people are involuntarily crammed shoulder to shoulder. Through these characters' conflicts we see how connected we truly are. 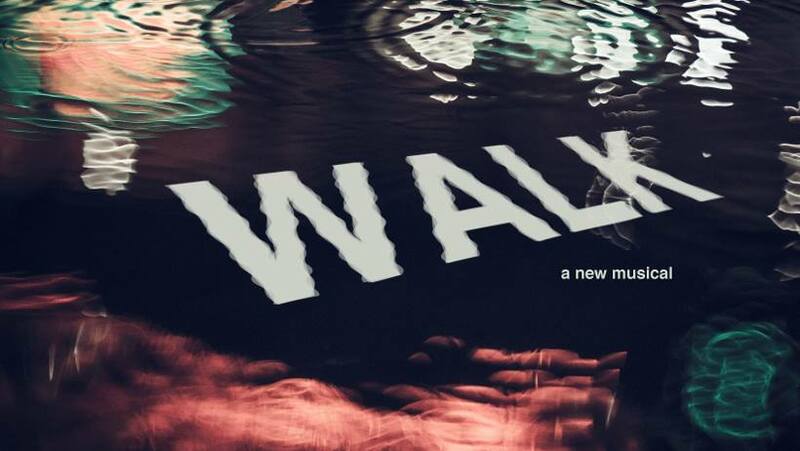 Walk will be performed November 16-18 at Oklahoma Contemporary Arts Center.